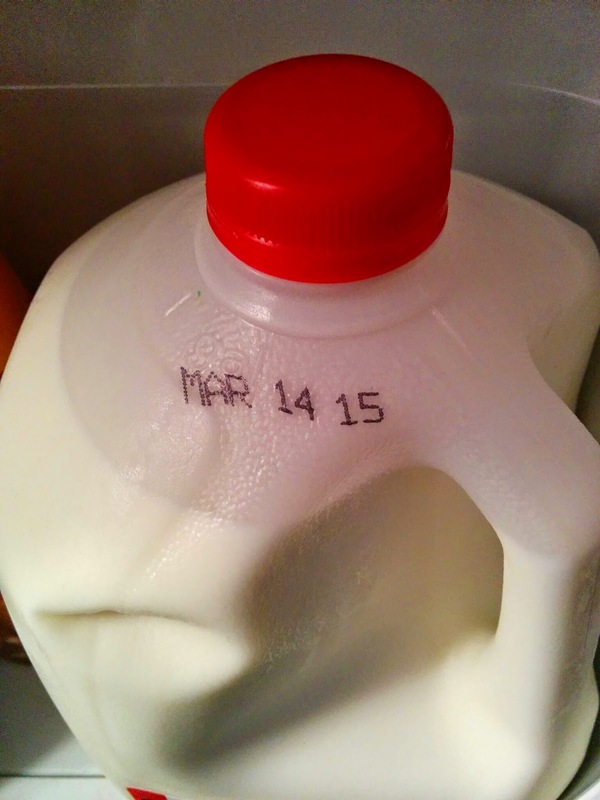 CAD-a-Blog: I celebrated Pi Day before Pi Day was cool! Mrs. CADaBlog and I have noticed that Pi Day is starting to go mainstream. Local restaurants are starting to post signs for Pi Day, Pi Day specials, and the like. Online stores of Geeky nature have had Pi Day sales and events in the past, but you would expect that sort of thing from that demographic. Newegg.com is having a Dealicious Pi Day Sale. And ThinkGeek.com always has a Pi Day selection. They have a great selection of Pi Day paraphernalia. The LA Times has an article covering a few Pi Day deals across the nation. If hotels are getting into the Pi Day spirit then it must be nearing, if not reaching, mainstream status. National news outlets are even covering Pi Day and Pi Day events. but Pi Day has been celebrated for almost 30 years! According to Wikipedia the first official celebration of Pi Day was in 1988 by physicist Larry Shaw at the San Francisco Exploratorium and its staff. MIT sends out its acceptance letters on Pi day. It's an important day. We will be celebrating this year by eating pies which has become a tradition in our house. How will you celebrate?